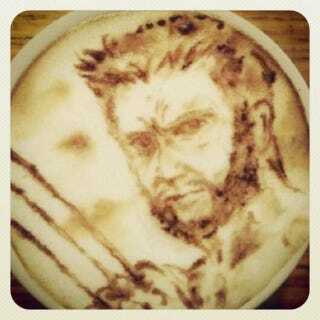 Apparently, this is how you win the heart of the guy who plays the Wolverine. "Now THAT'S a barista," he said on Twitter. I can only hope he improvised a musical number on top of the bar out of pure happiness.